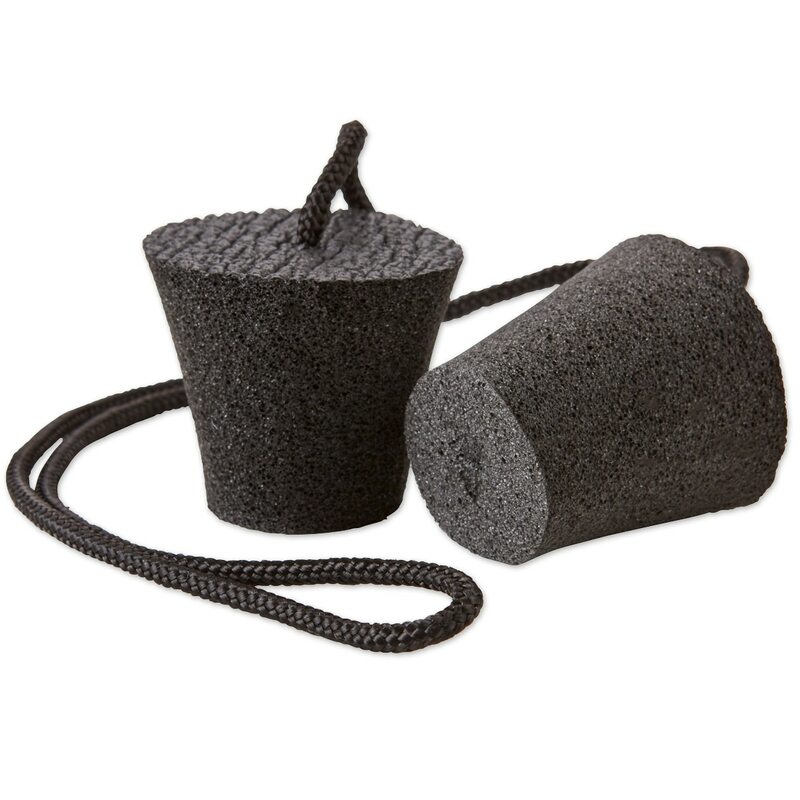 The Cashel Foam Ear Plugs have comforting Cashel foam and is distinctively molded to fit safely in your horse’s ears. These cushion earplugs are easy to insert and aids in comforting your horse by muffling the scary noises of clipping, bathing, trailering, trail riding and showing. Comforting Cashel foam and is distinctively molded to fit safely in your horse’s ears. These cushion earplugs are easy to insert and aids in comforting your horse by muffling the scary noises of clipping, bathing, trailering, trail riding and showing.